Lyft announced on Thursday that Alphabet's growth investment fund, CapitalG, has placed a significant investment in the startup. 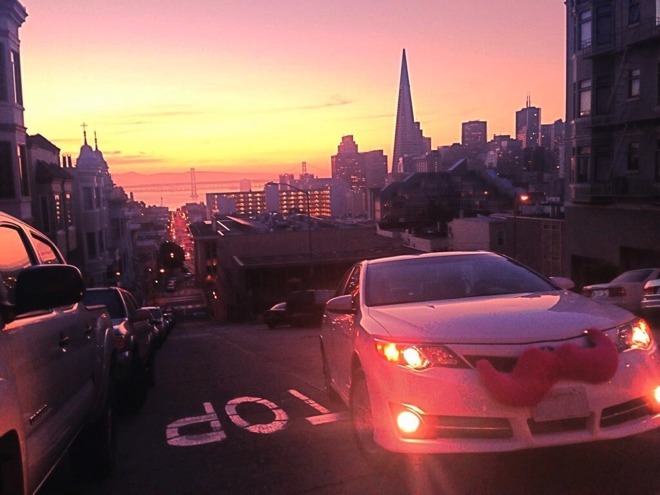 In addition, CapitalG partner David Lawee is joining the Lyft Board of Directors. CapitalG, formerly known as Google Capital, is a late-stage growth venture capital fund financed by Alphabet. It was founded in 2013 and has invested in the likes of Airbnb, Snap, SurveyMonkey, and Credit Karma. Alphabet is best known as the parent company of search giant Google. Google did a major restructuring in August of 2015 that split off Google's side businesses into separate companies, all under the Alphabet umbrella. The investment from Alphabet mirrors one that competitor Apple placed in China-based ride sharing service Didi Chuxing in May of 2016. Like Alphabet, Apple invested $1 billion into a growing taxi company with self-driving automotive ambitions. 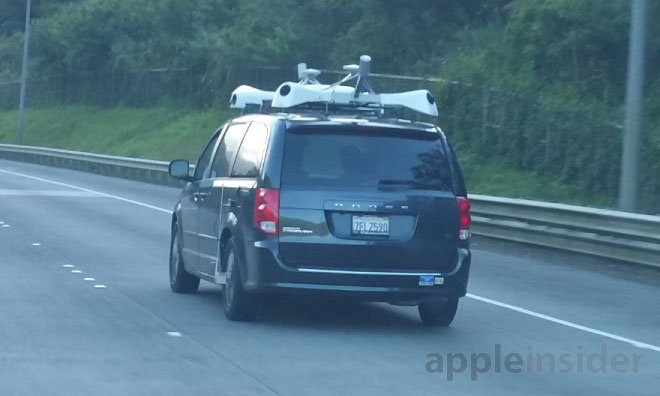 Apple's own self-driving vehicle plans have slowly come to light over the last few years, initially under the guise of an internal endeavor known as "Project Titan." While it was initially believed Apple was interested in building its own cars, it has since been suggested that the company has moved on to building the brains of self-driving cars, with a particular focus on autonomous vehicles. Google and Alphabet, meanwhile, have been more forthcoming about their plans for autonomous cars. Since the Alphabet restructuring, the Google's self-driving car project has been branded as Waymo. Alphabet's investment in Lyft is a way to help bolster the Waymo program, but it is also likely a snub at Lyft rival Uber, with whom Waymo is in the midst of a lawsuit. 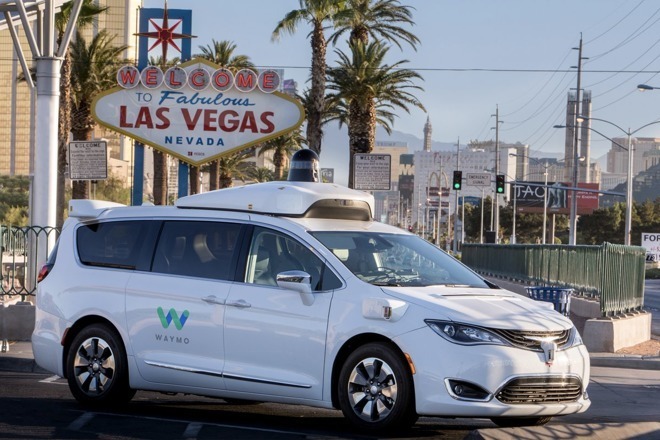 Waymo has sued Ubere, accusing it of using data allegedly stolen from the Alphabet subsidiary. Waymo's lawsuit led Uber to fire one of its leaders, Anthony Levandowski, who was previously a key player at Alphabet's self-driving car project. Waymo alleges that Levandowski of taking some 14,000 files with him before he founded self-driving truck company Otto, which was bought by Uber a few months later.